Details about Hikari Gold Pond Food ALL SIZES / Want It For Less?? LOOK INSIDE AND SAVE! 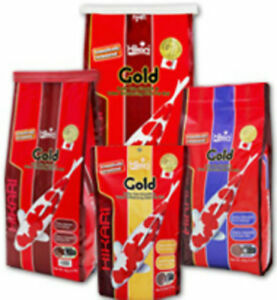 Hikari Gold Pond Food ALL SIZES / Want It For Less?? LOOK INSIDE AND SAVE! There are 722 items available. Please enter a number less than or equal to 722.